The Biodrier Eco is ideal for use in small washrooms where you still want efficiency and drying power. 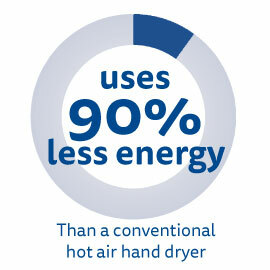 The Eco dries hands in under 10 seconds, is very hygienic, efficient and won’t break your budget. It is quieter than a lot of other high speed hand dryers, which can make it suitable for more sensitive areas. 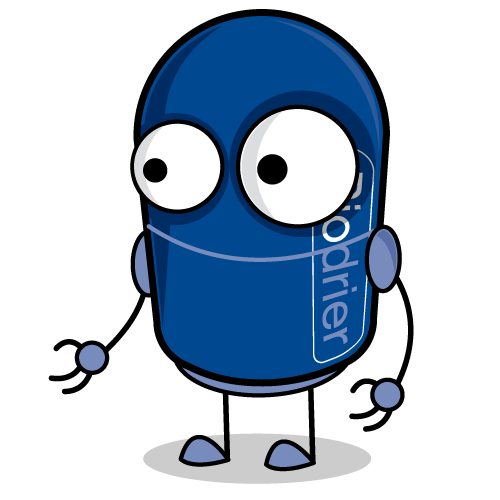 We have even used it as the base for our Biobot Children’s Hand Dryer! facilities and purchasing managers looking for a cost-effective long term solution. 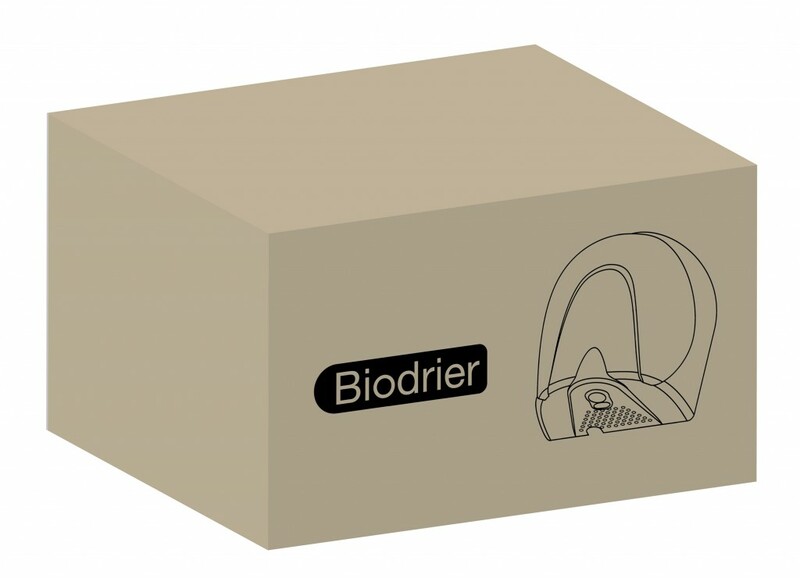 Similar to the BioLite, the Biodrier Eco is made from strong die cast aluminium making it a very durable hand dryer. It also requires very little maintenance. A quick clean of the outer casing with a damp cloth is all you need, making it a great choice for busy workplaces, businesses and public areas. Produced in three beautiful colours and with a sleek modern design, the Biodrier Eco adds the finishing touch to any washroom.